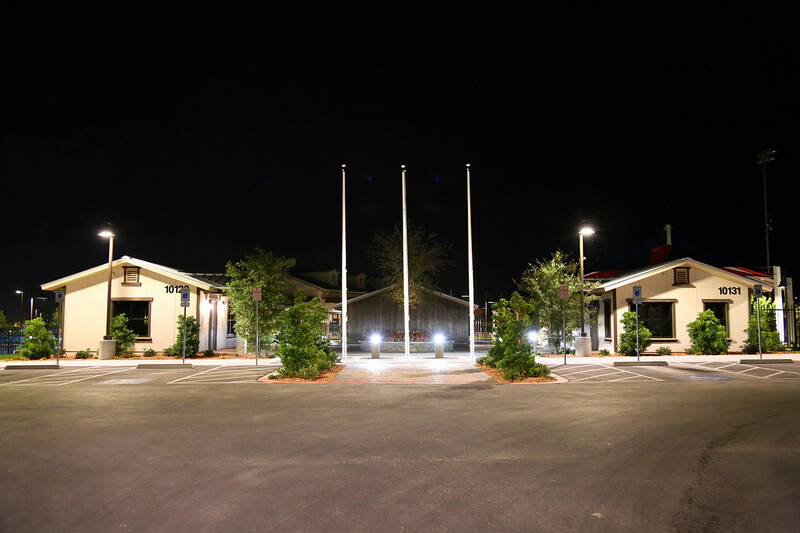 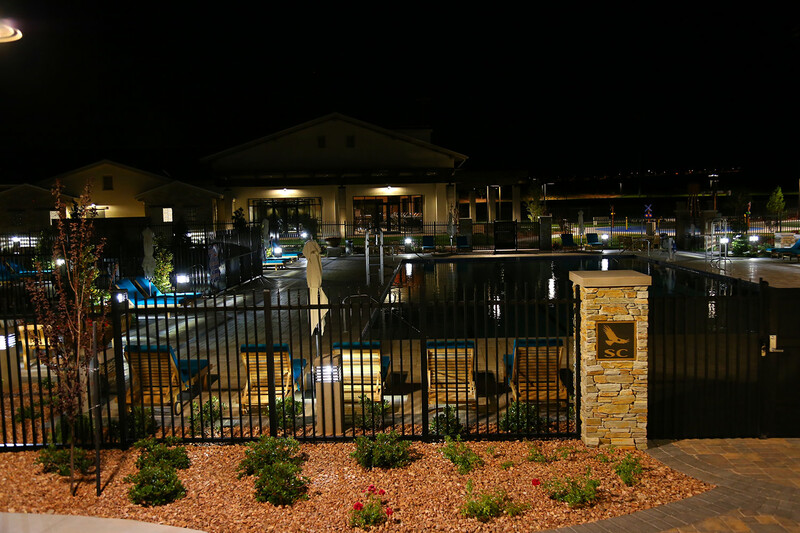 This 13.5 Acre Community Park Located in Northwest Las Vegas was constructed using state of the art ETC Dimming lighting control systems throughout the 9,600 SQFT Fitness facility, 10,500 SQFT Visitors Center as well as the outlining Bike Shop, Security office and Pool Buildings. 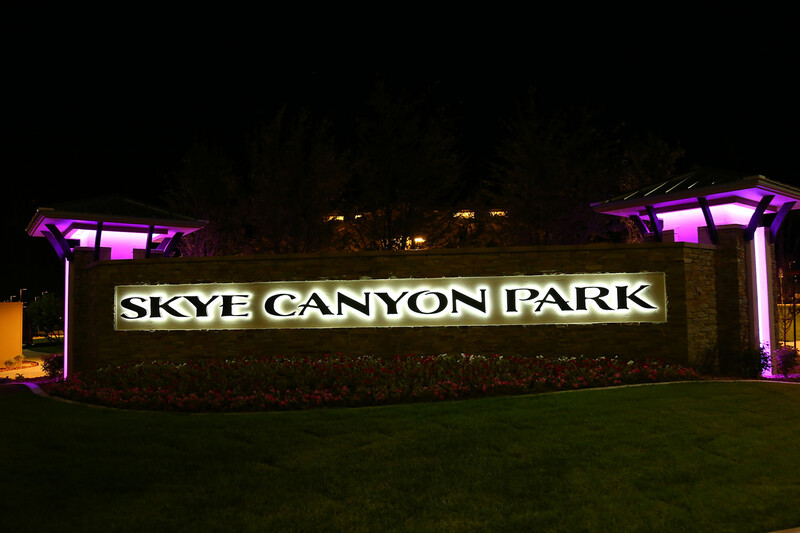 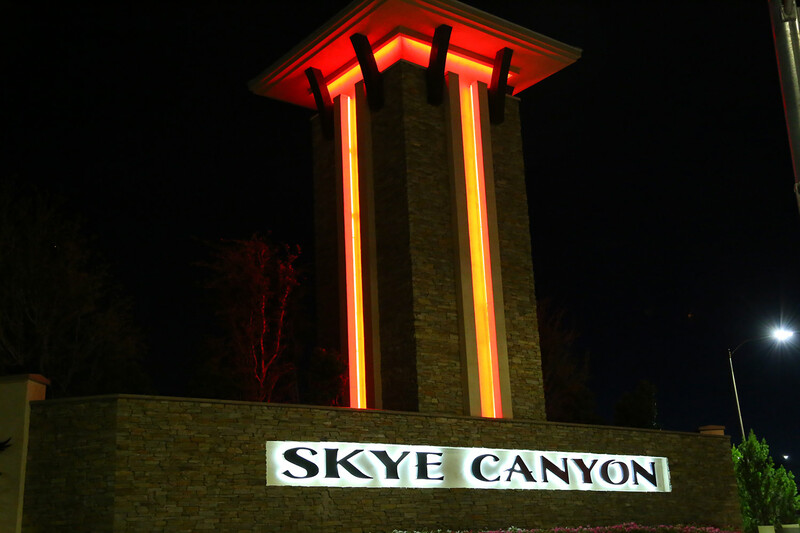 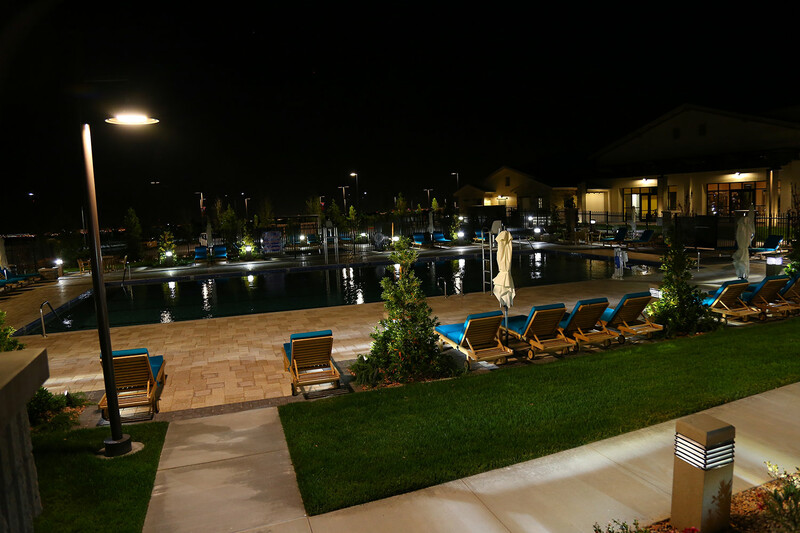 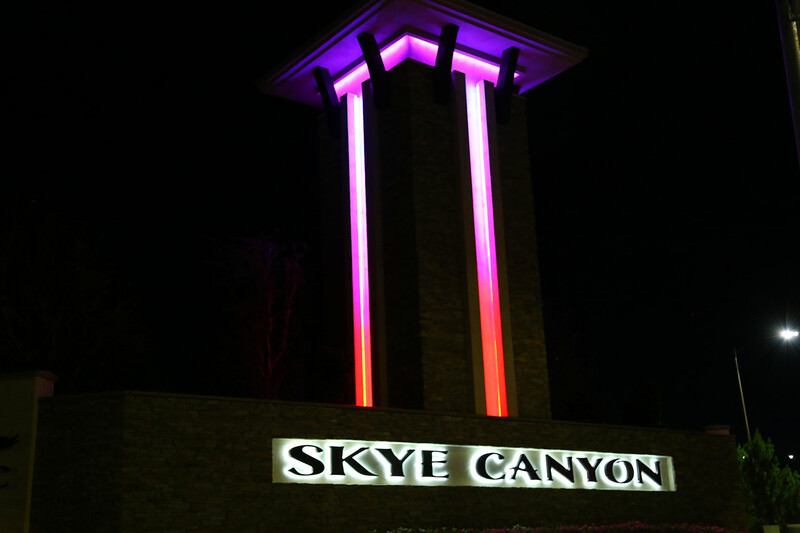 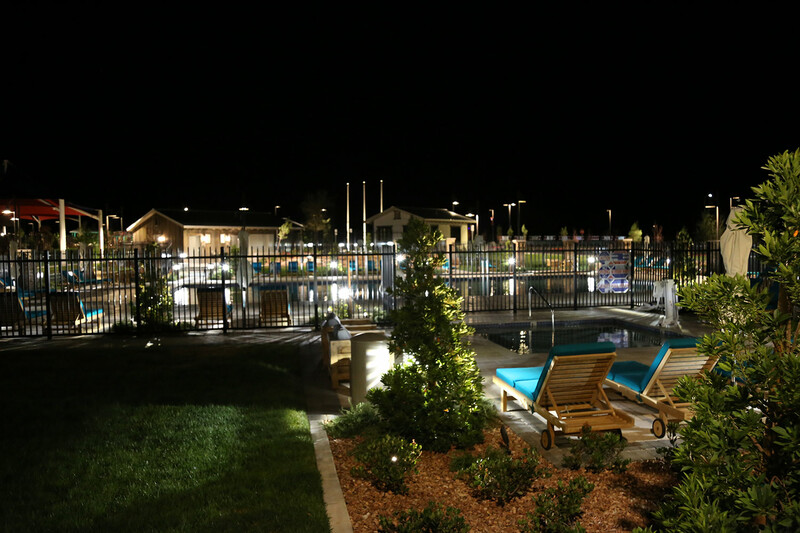 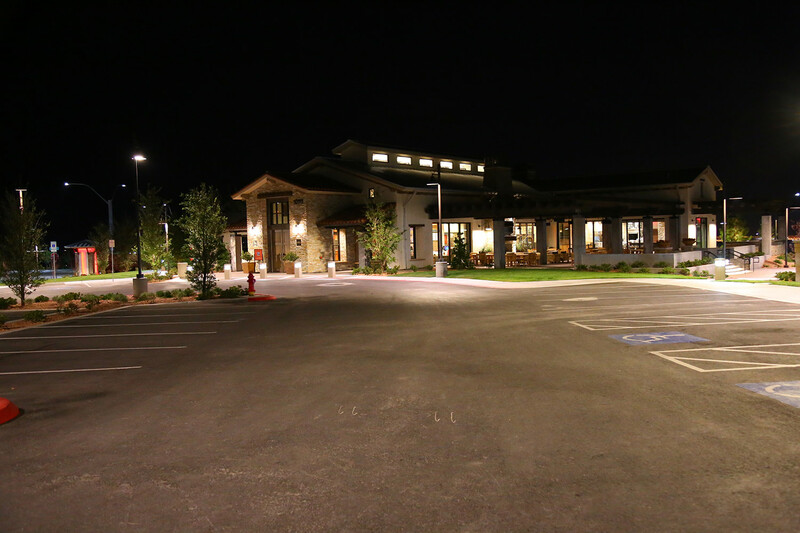 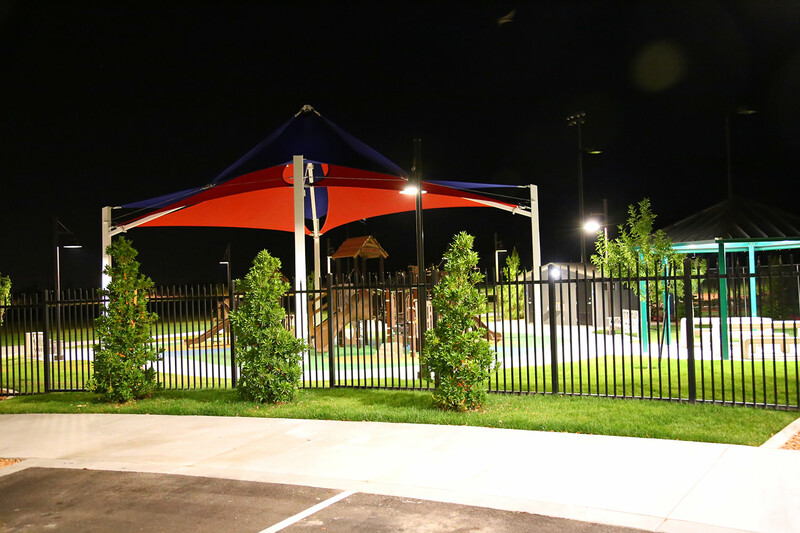 Also utilized at this facility was the ANP Manufacturing LED Site Lighting throughout the walking trails, parking lot, splash pads and children’s playground. 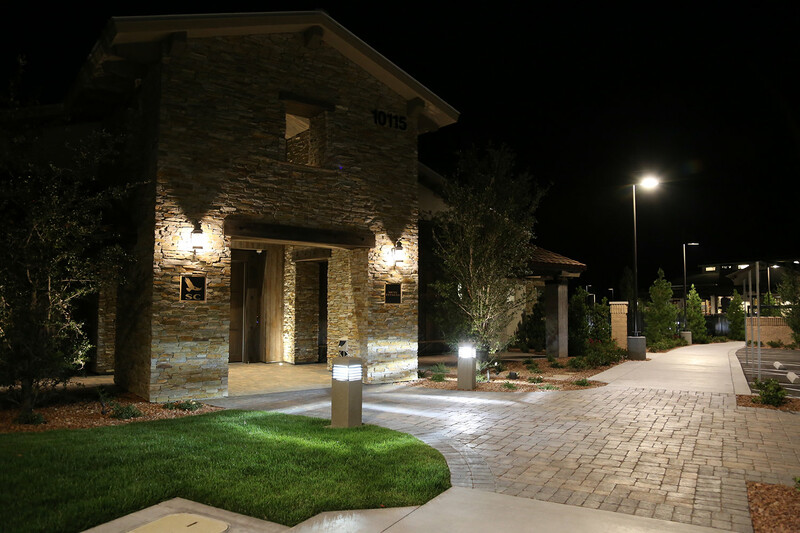 As for the soccer / football field, our professional electrical contractors in Las Vegas installed all of the Musco Field electrical that lights up the field area for night time events.